We are all members of the great family of humankind, but each of us is unique, heir to our history but also author of our own life. There were two specific contexts in which institutional racism flourished in the West’s sphere of influence between the 16th and 20th centuries – colonial rule, and nationalism. Today’s political and intellectual environment is very different from the one that fostered the rise of institutional racism. 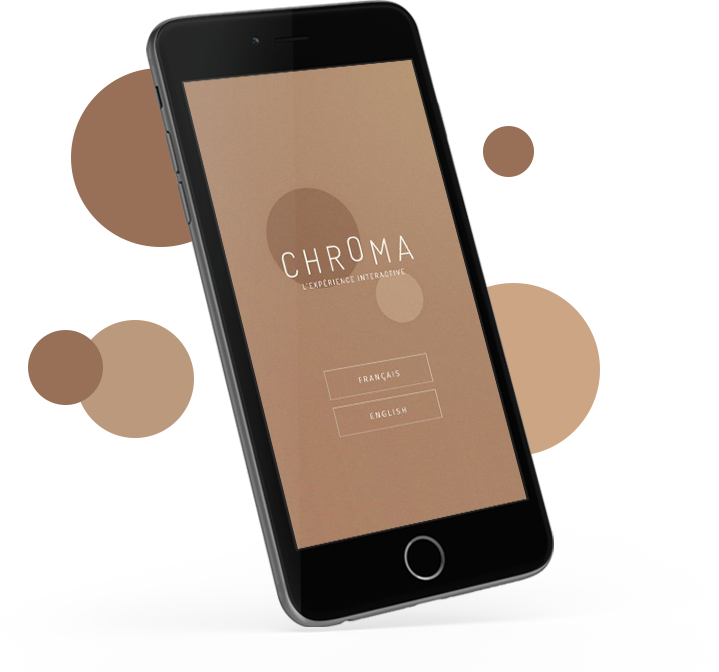 Chroma shows that skin color comes in an infinite variety of different shades. It is the presence of several different pigments, notably melanin, which explains this diversity. Personalise the exhibition poster with your colors and share it!